The White House has detailed a broad series of new administrative steps in response to an earlier Executive Order “calling for actions that enhance competition to benefit consumers, workers, and entrepreneurs.” The White House described these steps as consistent with the continuing effort of the administration to find ways to increase job growth and reduce income inequality across the country. Although the new administrative steps do not include new prohibitions and generally do not require immediate action, the steps do raise the possibility of near-term legislative and regulatory actions for which employers should be watchful. 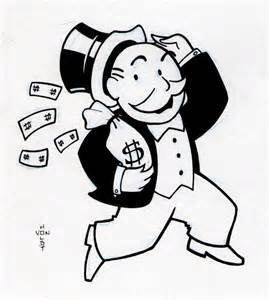 There also is an indication of increased antitrust enforcement against non-solicitation and non-hire agreements between employers. With the presidential and general election rapidly approaching, Minnesota – and all – employers need to be mindful of employees’ rights to reasonable voting leave under state laws. Election season, particularly polarizing presidential campaigns and elections, can also present some headaches for well-intended employers. 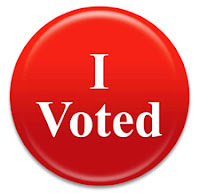 Minnesota employees have a right to paid time off to vote. State law gives employees the right “to be absent from work for the time necessary to appear at the employee’s polling place, cast a ballot, and return to work.” Generally, an employer may not dock pay, personal leave, or vacation for voting leave. Indeed, if an employer “refuses, abridges, or interferes” with an employee’s right to voting leave, the employer is guilty of a misdemeanor. Minnesota’s law generally applies to all regularly scheduled elections, including a presidential nomination primary election (new for 2020). Last week, the Equal Employment Opportunity Commission (EEOC) announced the approval of the new EEO-1 report form by the White House Office of Management and Budget (OMB). 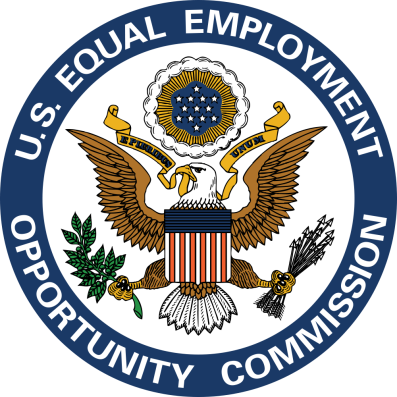 Beginning in March 2018, the EEOC will use the revised EEO-1 report to collect summary employee pay data from certain employers. Specifically, private employers with 100 or more employees are required to fill out the revised EEO-1 report on an annual basis. Federal contractors and subcontractors with 50-99 employees will not have to submit summary pay data, but they will continue to report demographic data annually on the EEO-1 report as before. Federal contractors and subcontractors with 49 or fewer employees will not be required to complete the EEO-1 report.